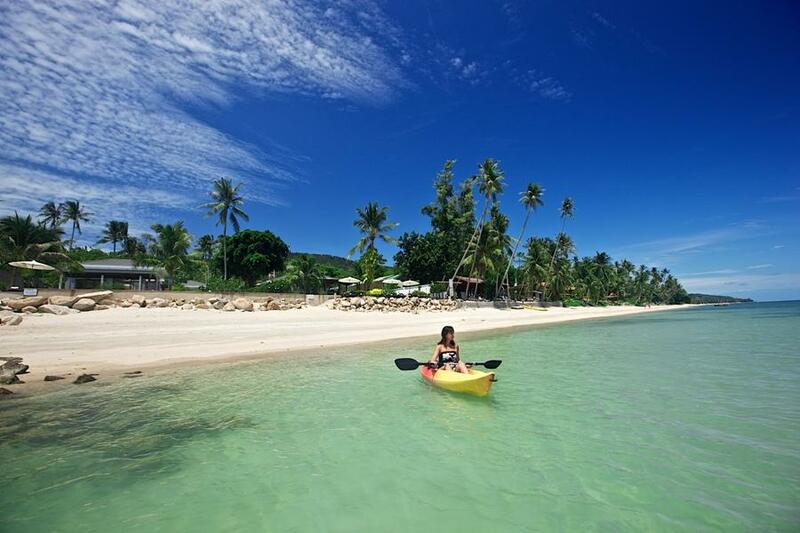 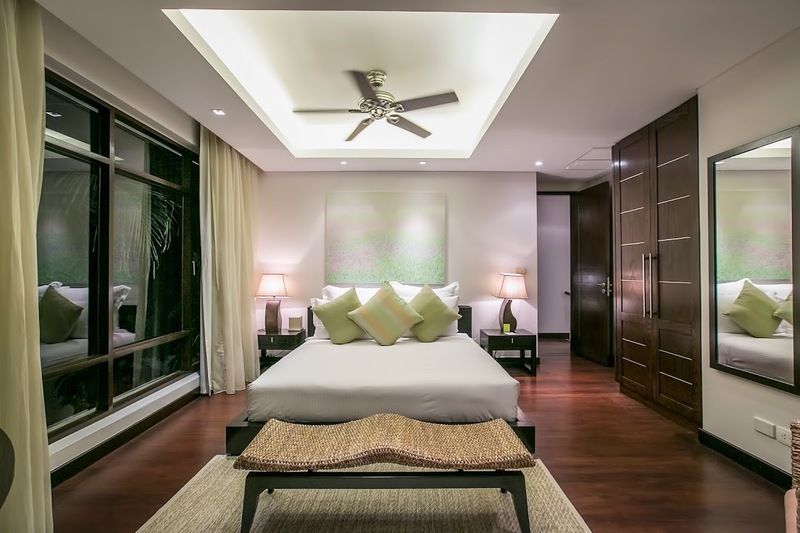 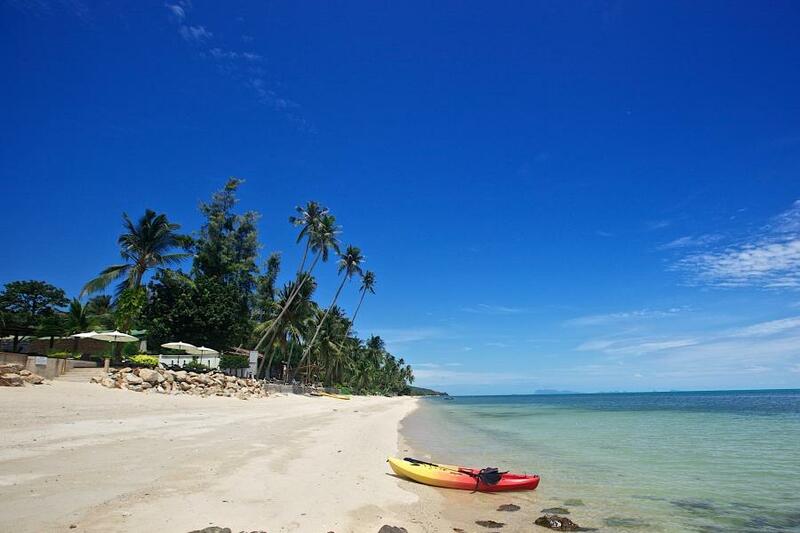 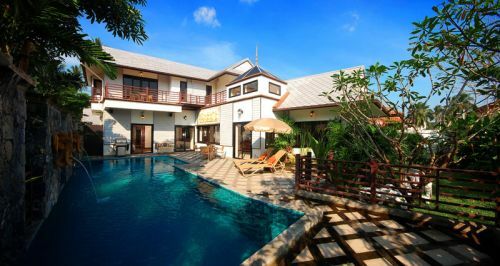 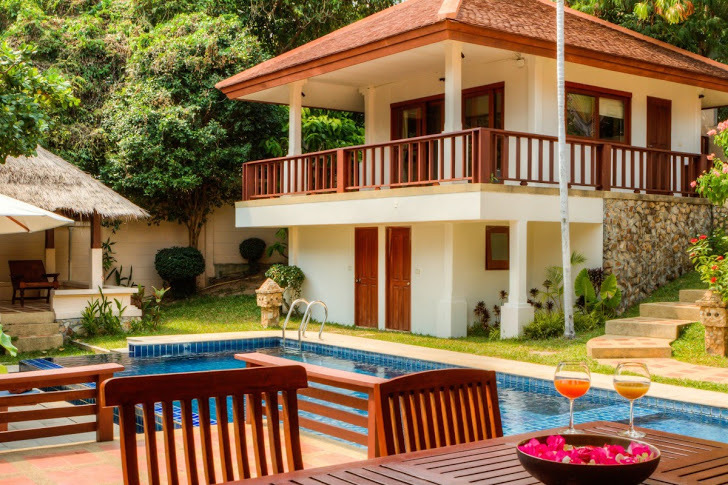 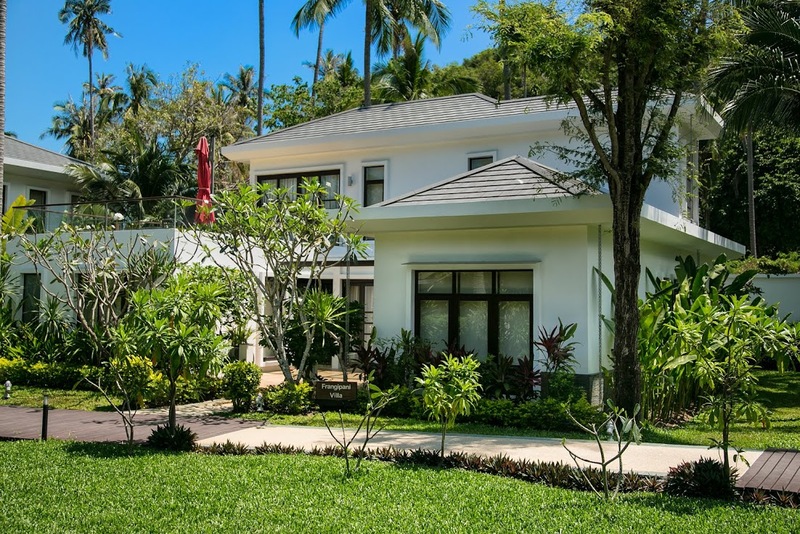 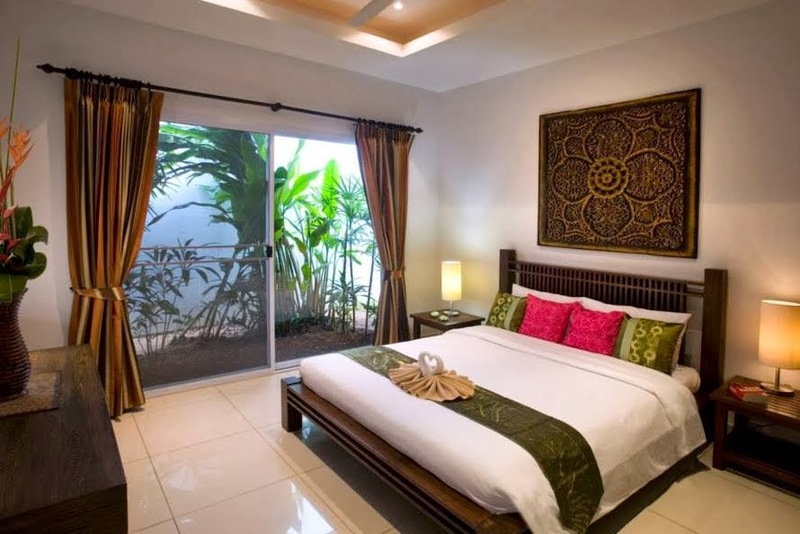 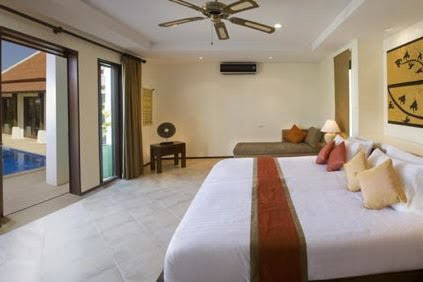 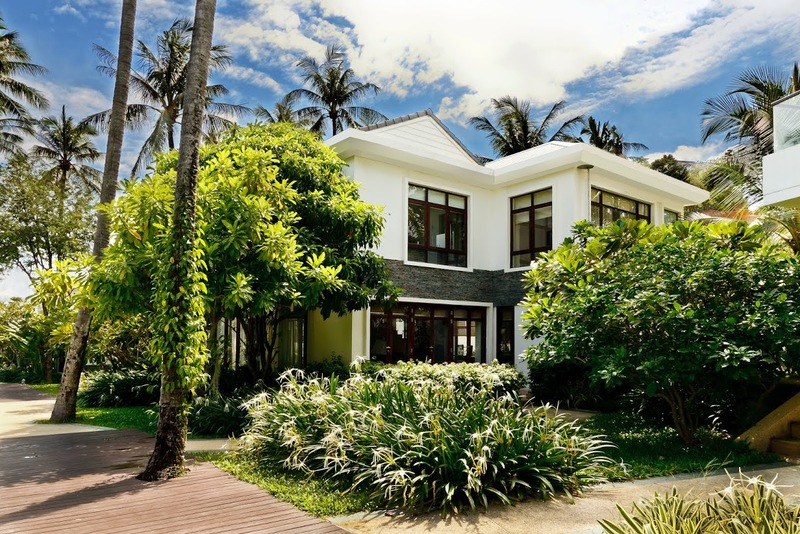 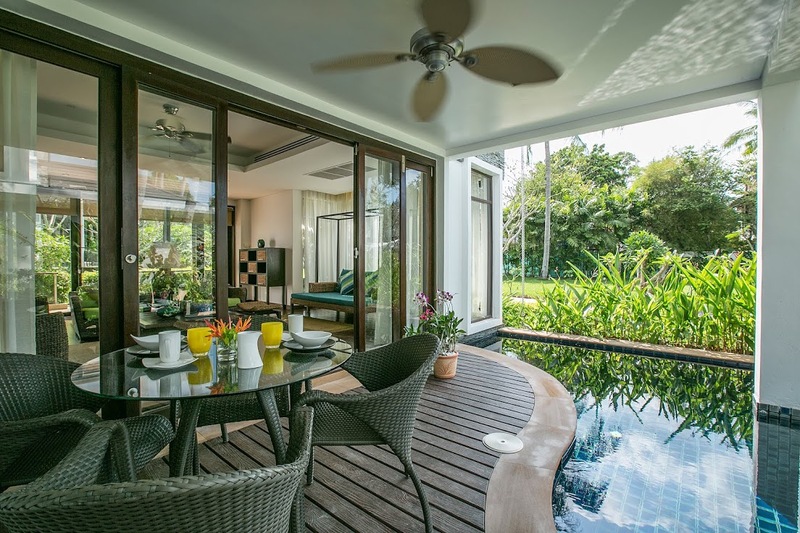 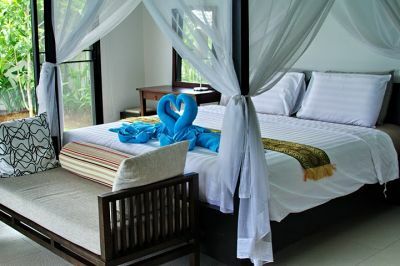 Our great selection of 1 - 5 Bedroom Garden View Villas in Koh Samui are all within walking distance or a short drive of the islands many beautiful beaches. 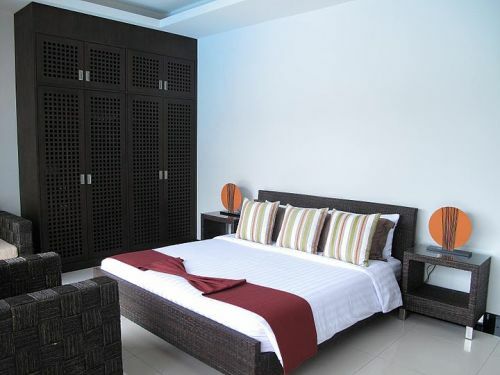 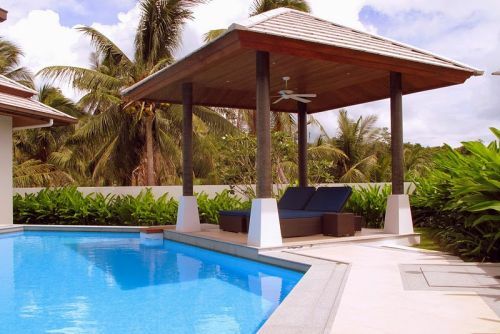 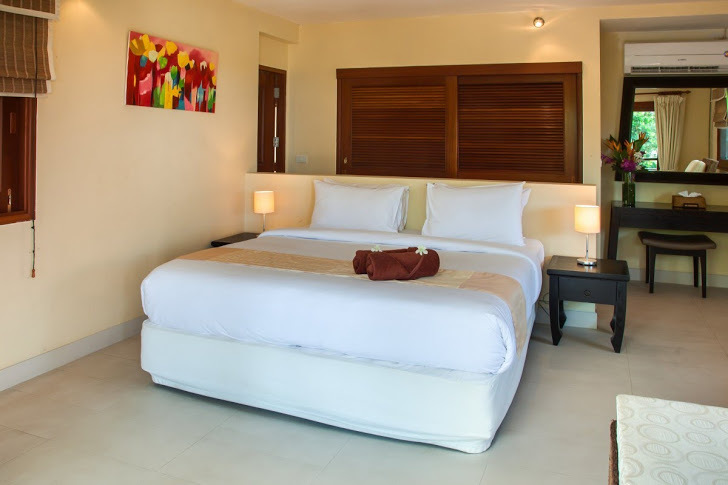 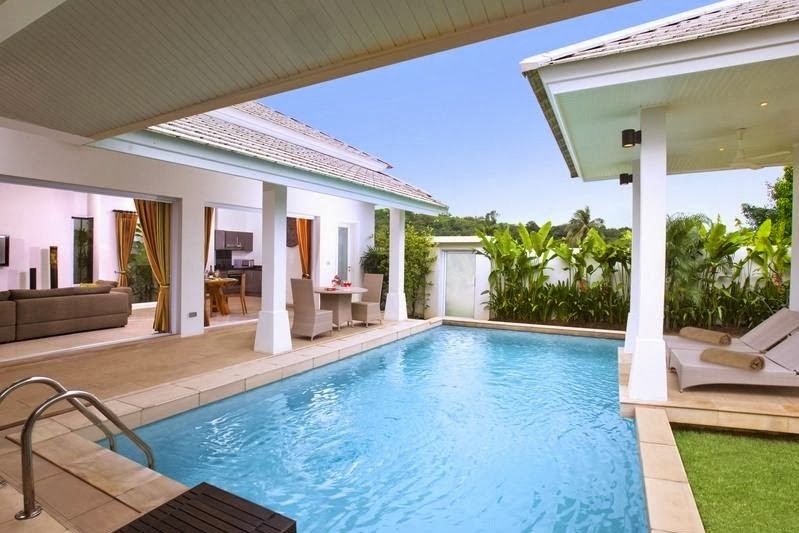 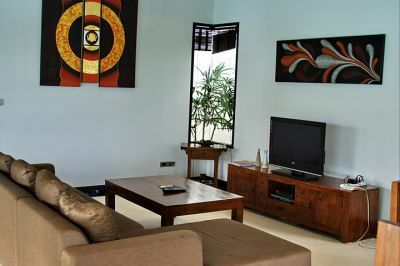 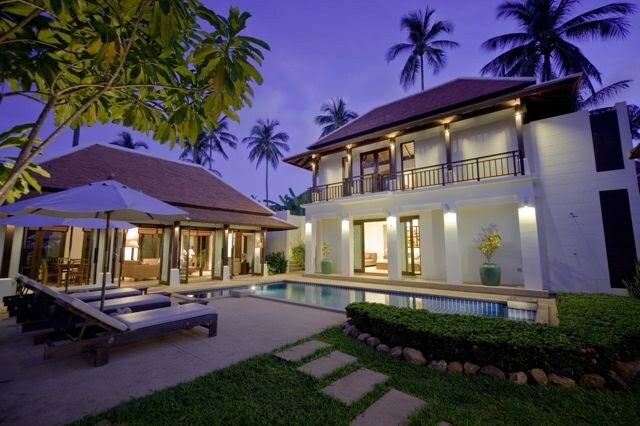 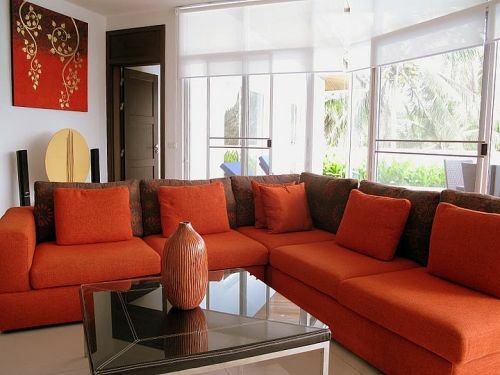 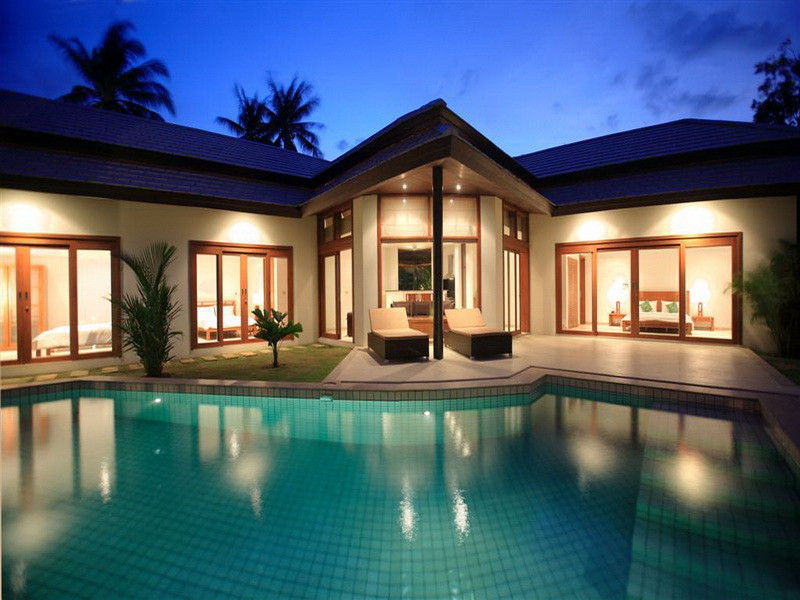 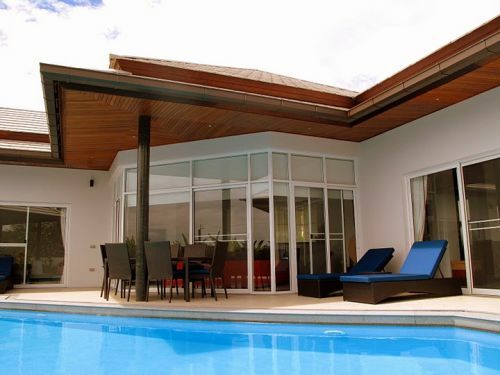 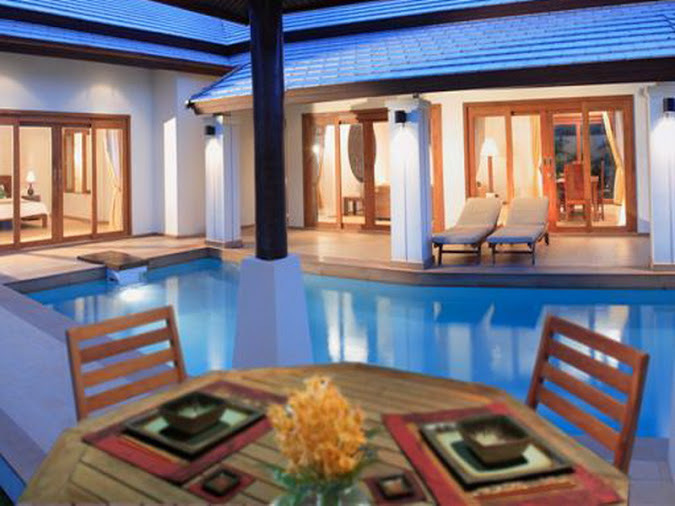 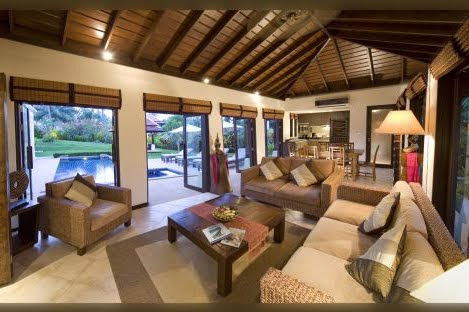 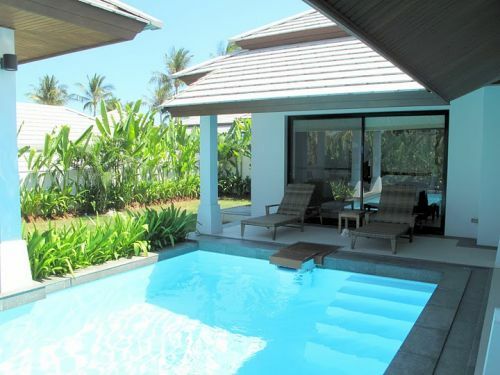 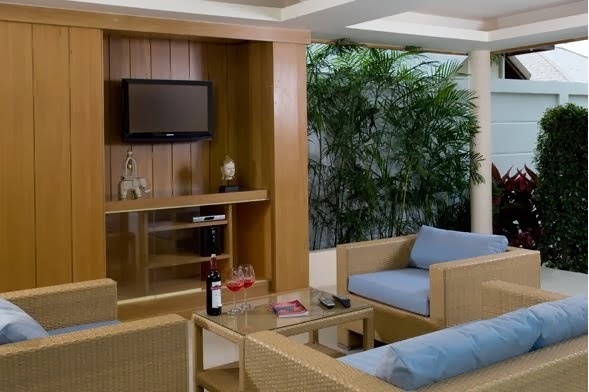 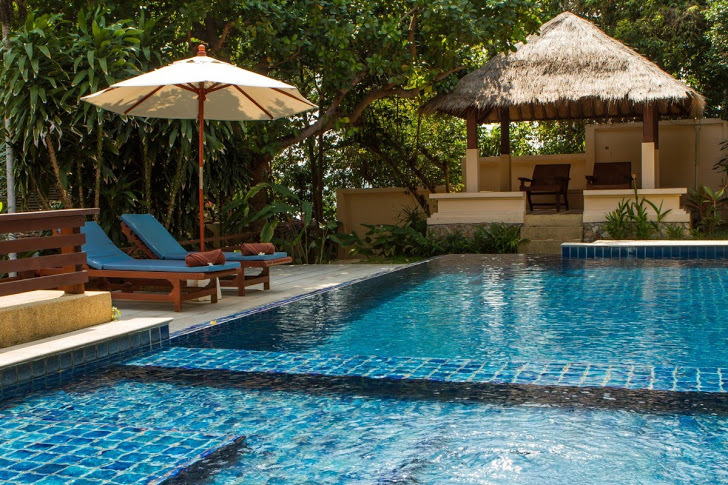 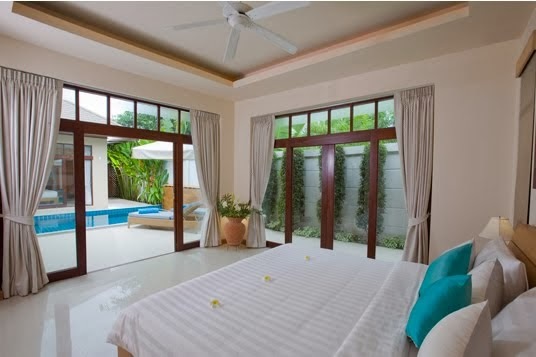 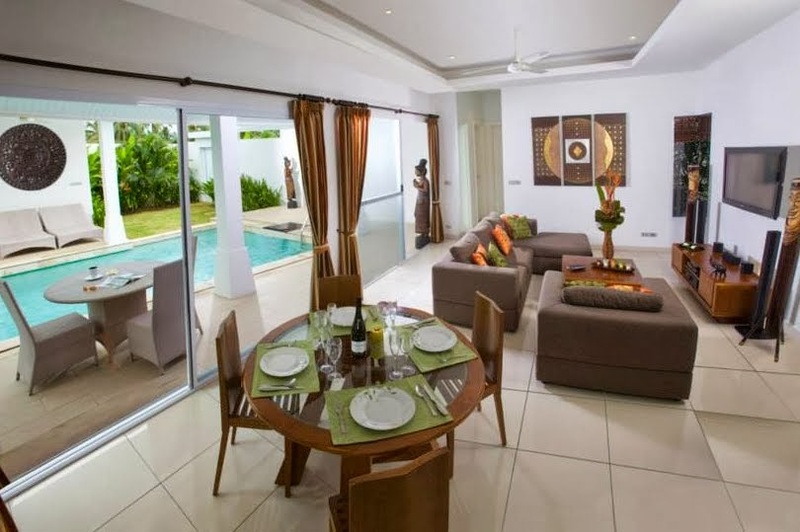 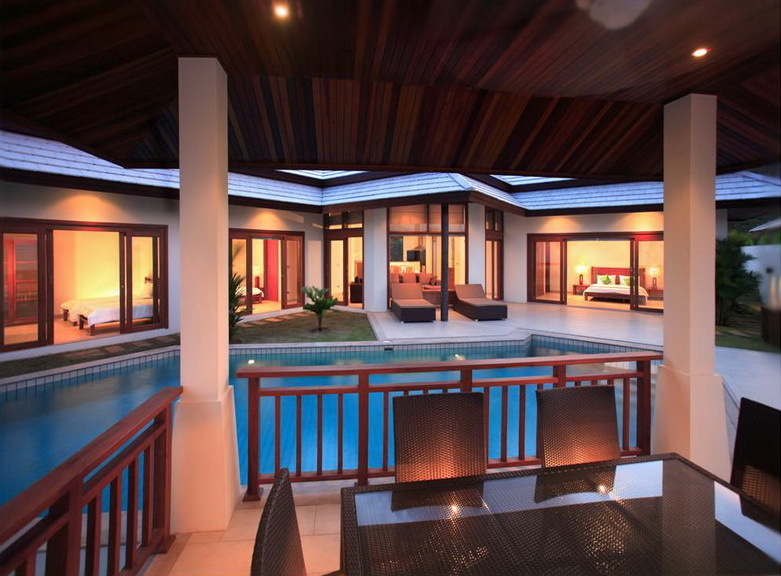 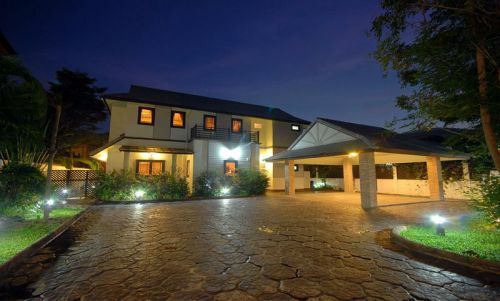 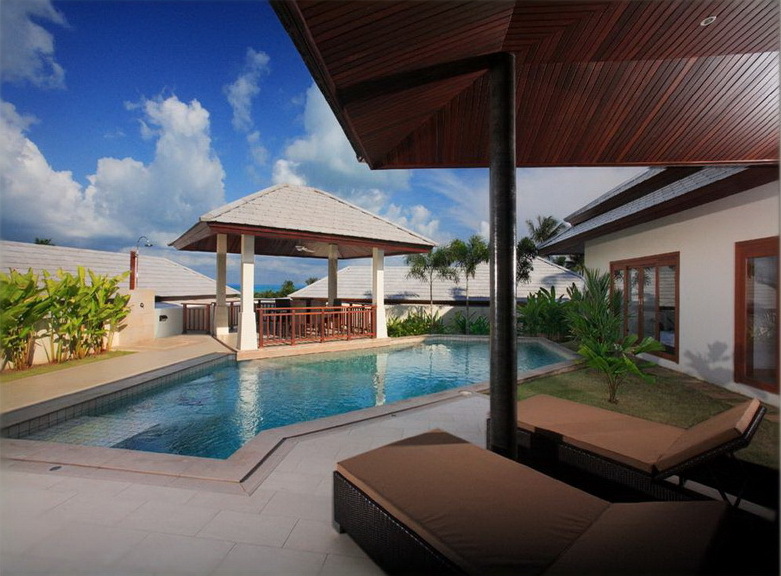 The villas have their own private pool and are set in picturesque tropical gardens. 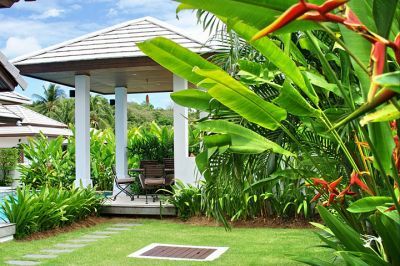 Many of our garden view villas in Koh Samui are located within secure gated residential communities with on-site management teams. 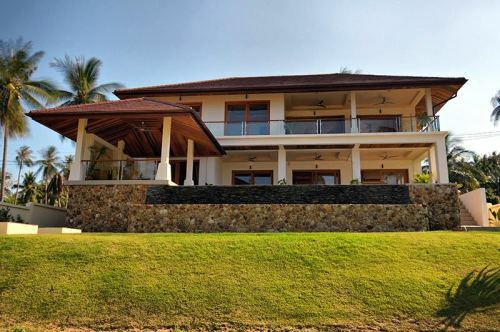 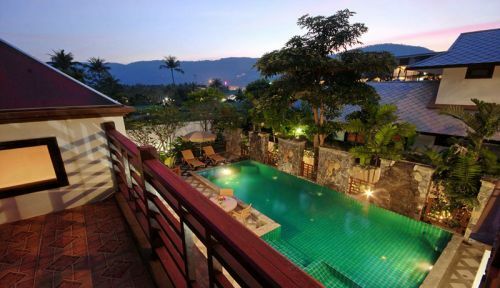 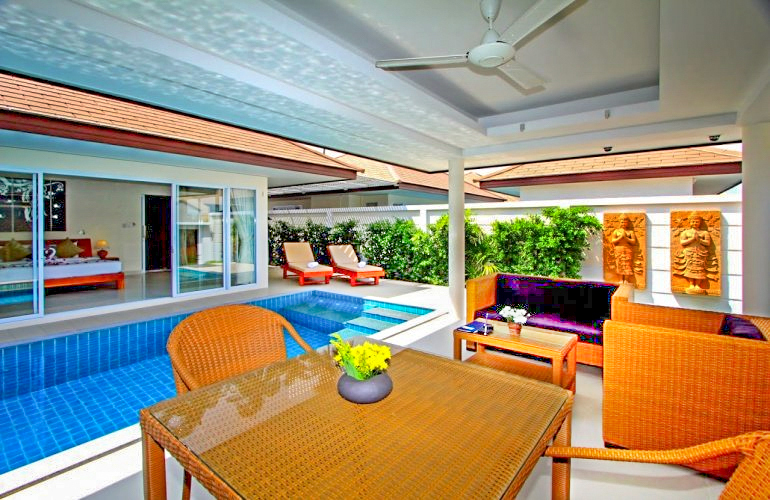 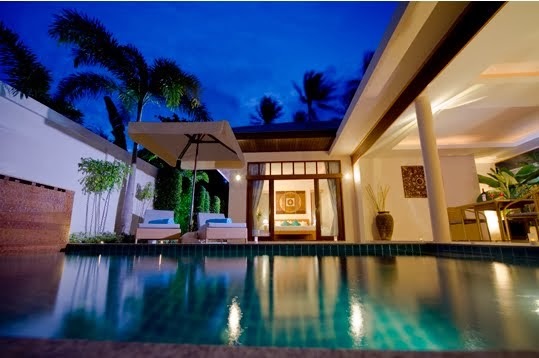 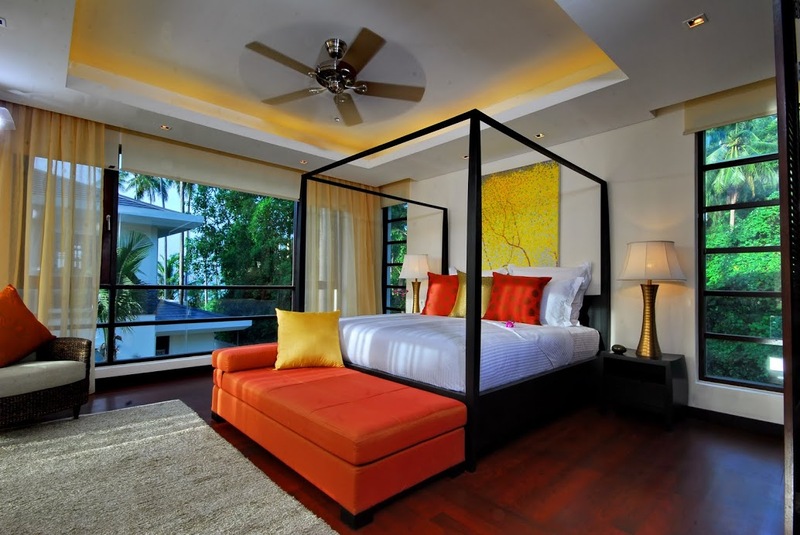 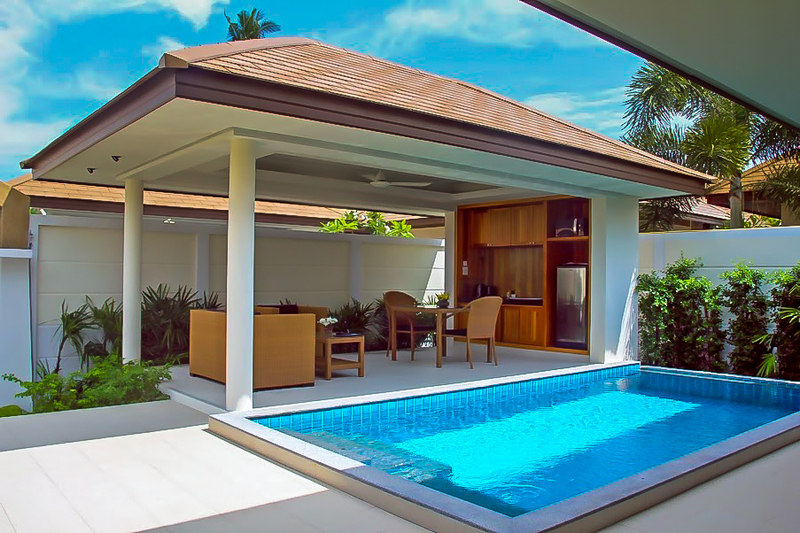 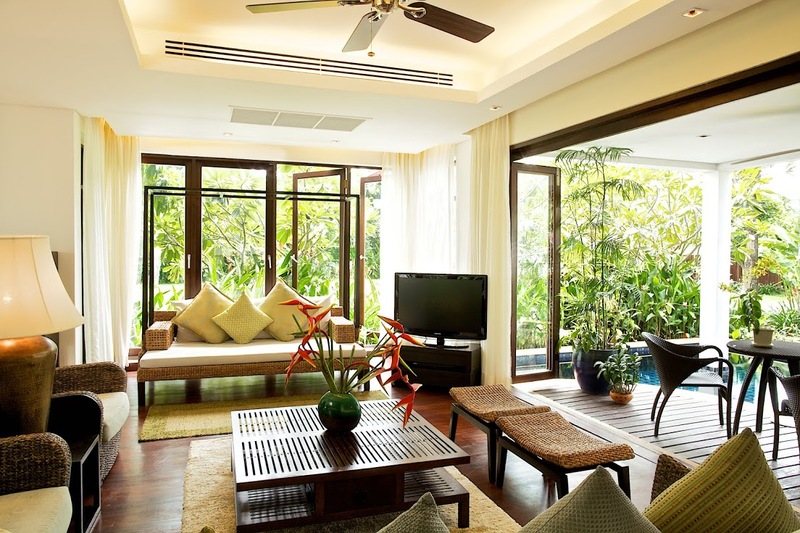 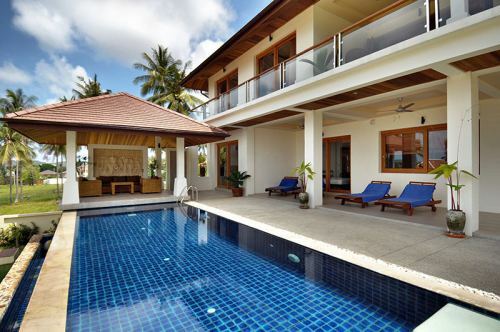 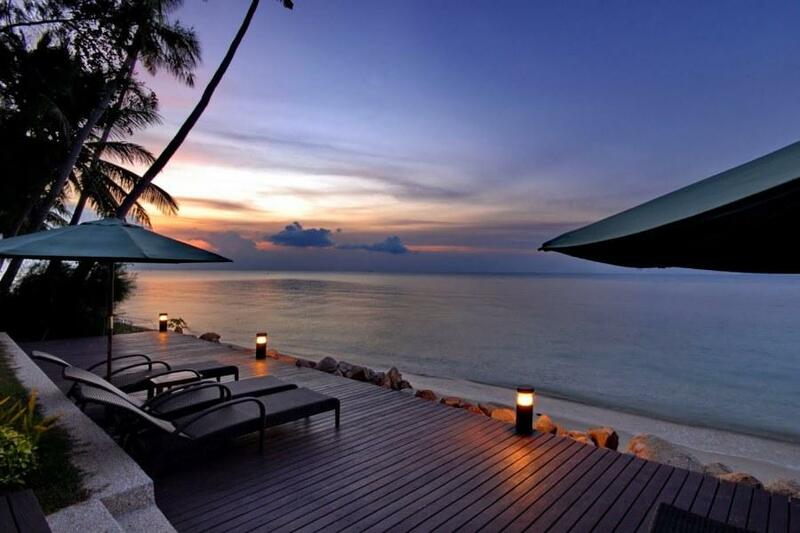 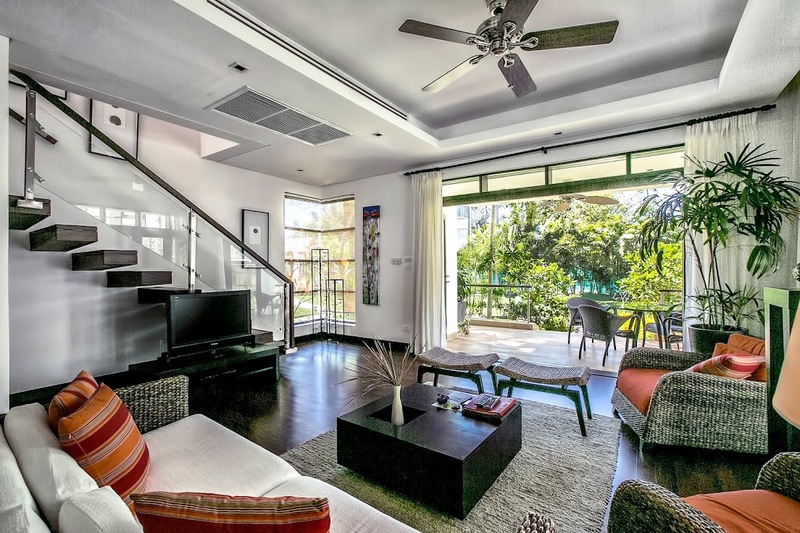 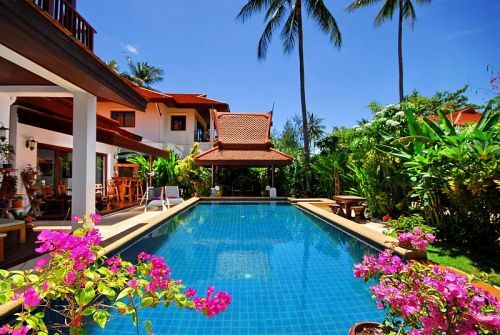 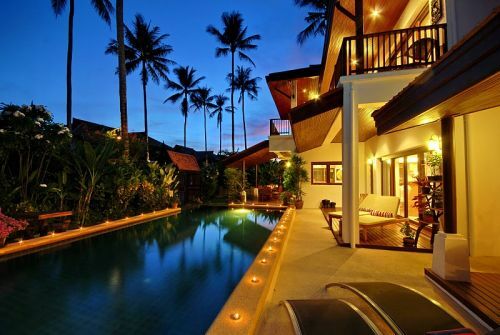 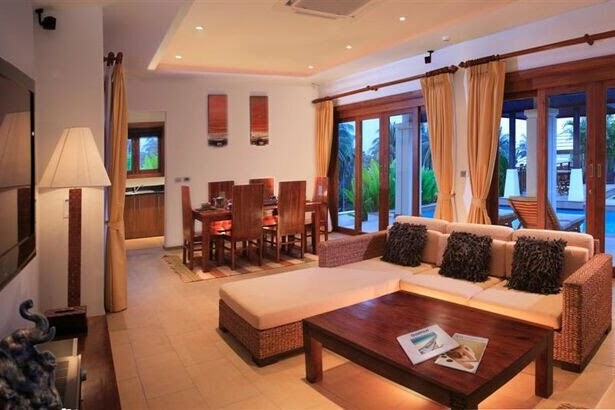 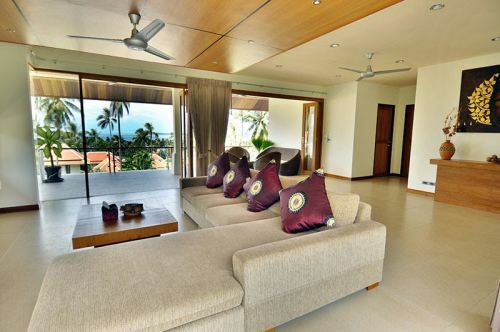 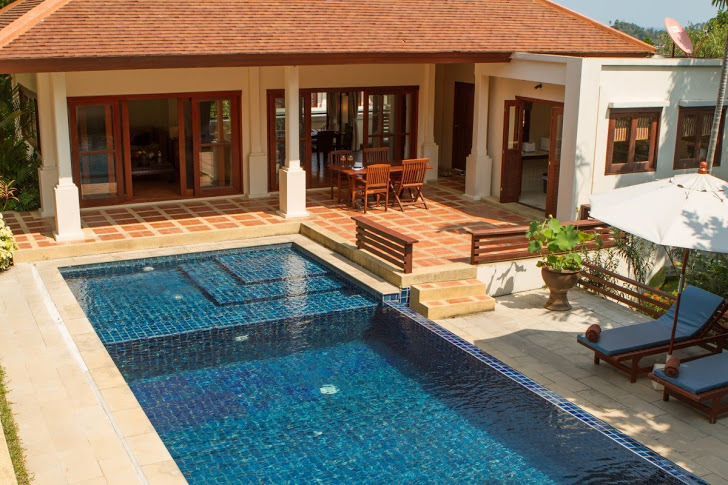 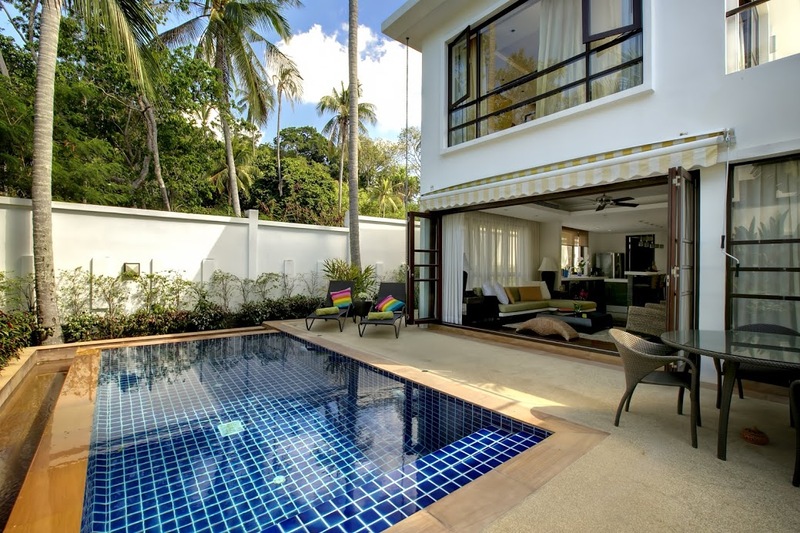 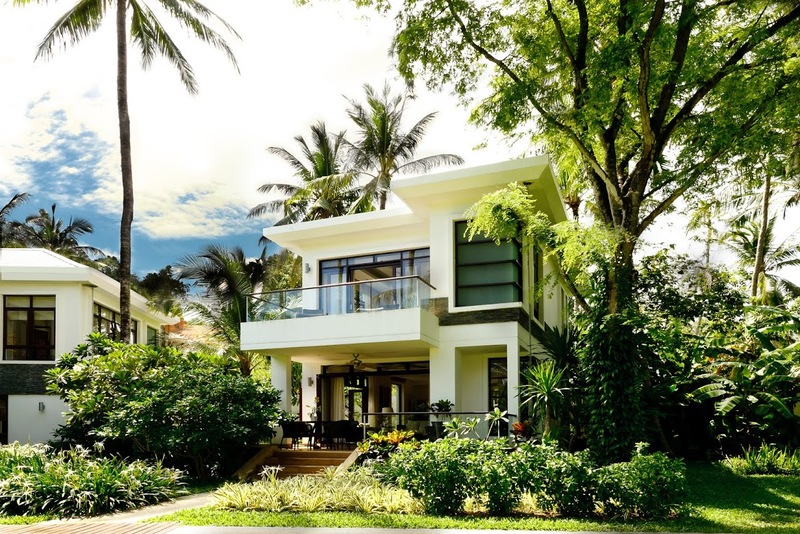 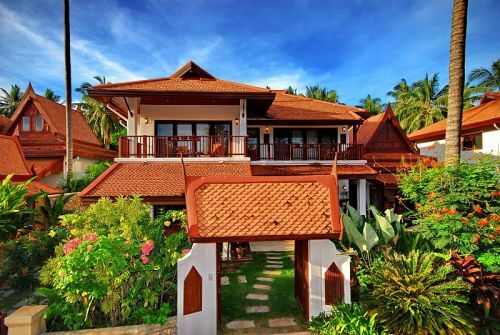 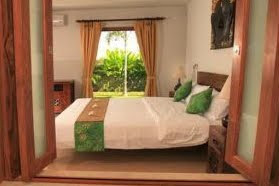 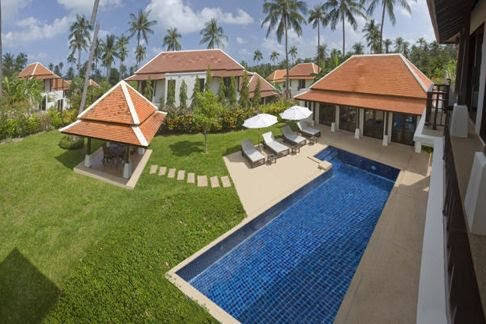 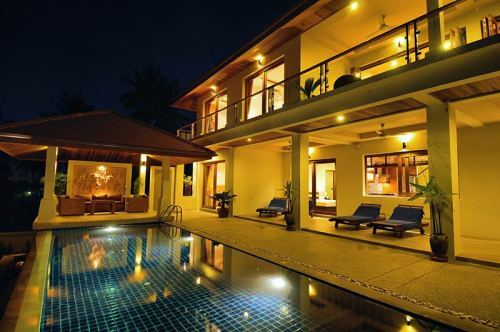 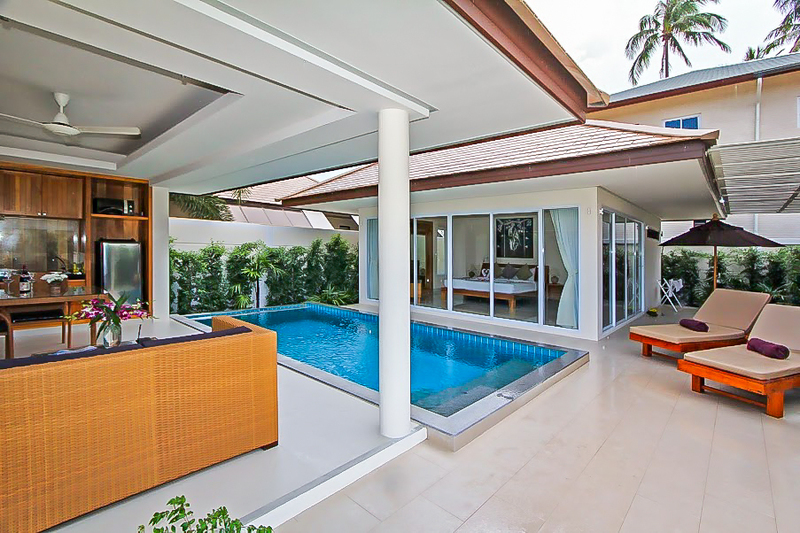 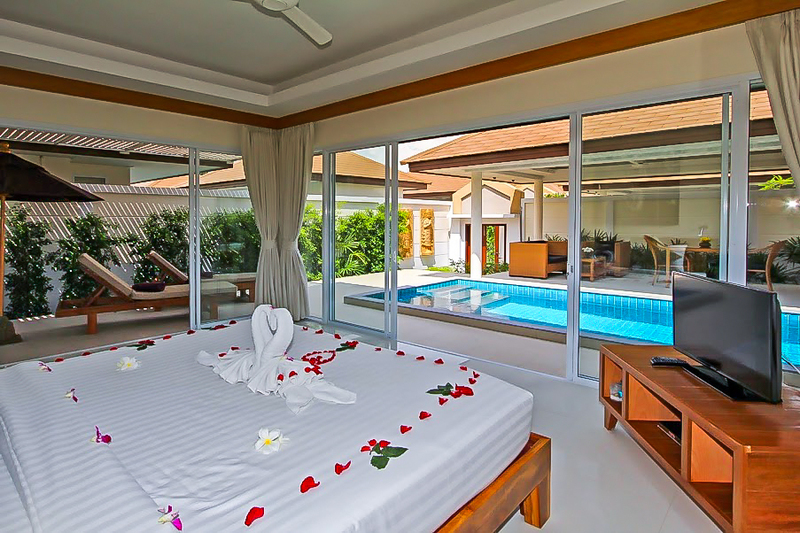 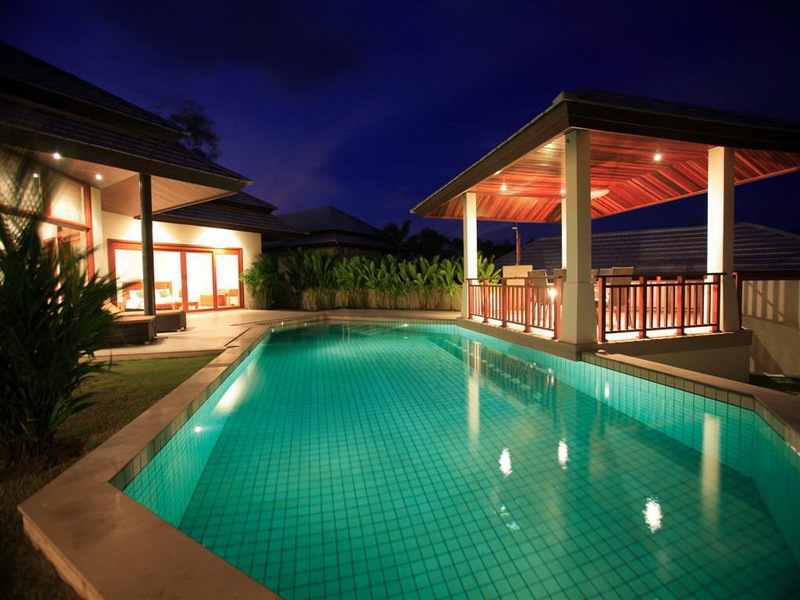 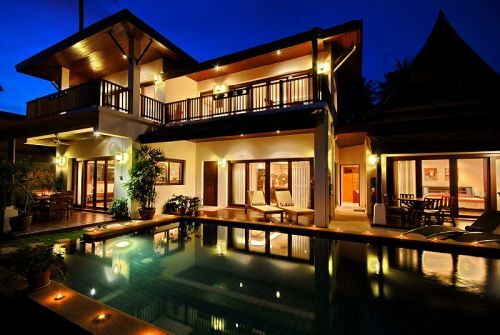 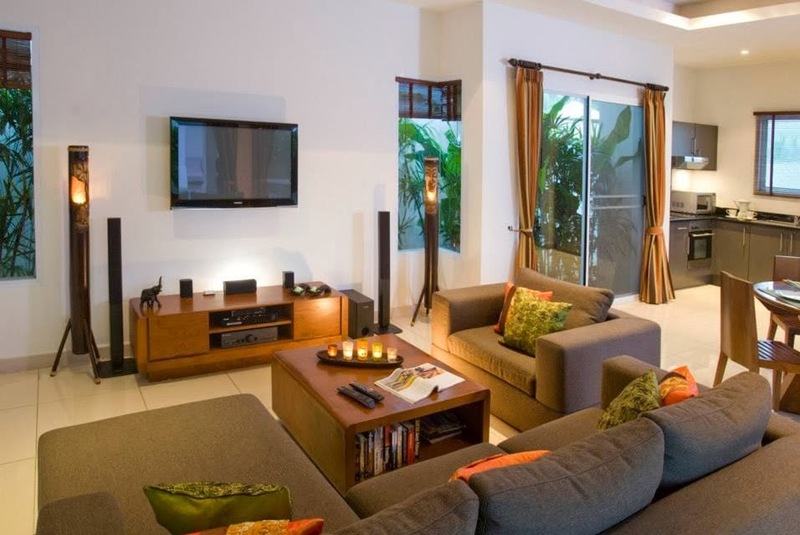 Scroll down to find your perfect Garden View Villa in Koh Samui.